Ya son 38 meses consecutivos de observaciones admitidas por la revista de referencia de la selenología mundial. En la página 12 se incluye un gráfico y un texto sobre el Mons Undest cuya traducción ya apareció en una entrada anterior. ALBERTO ANUNZIATO – ORO VERDE, ARGENTINA. Drawing of Mons Undest. SERGIO BAMBINO – MONTEVIDEO, URUGUAY. 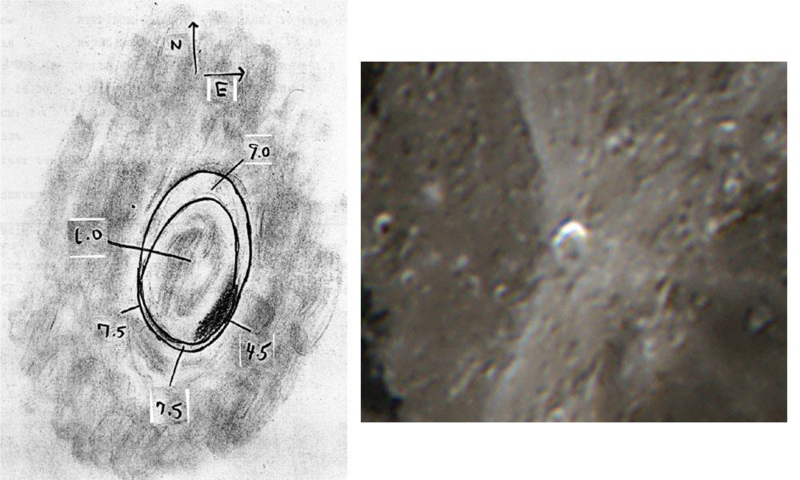 Digital images of Apollo 17 region, Copernicus & waxing gibbous Moon. 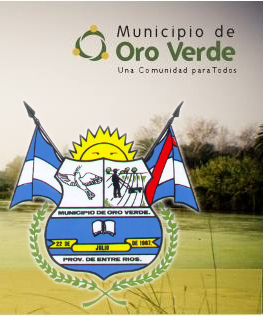 JUAN MANUEL BIAGI – ORO VERDE, ARGENTINA. Digital image of Posidonius. FRANCISCO CARDINALLI – ORO VERDE, ARGENTINA. 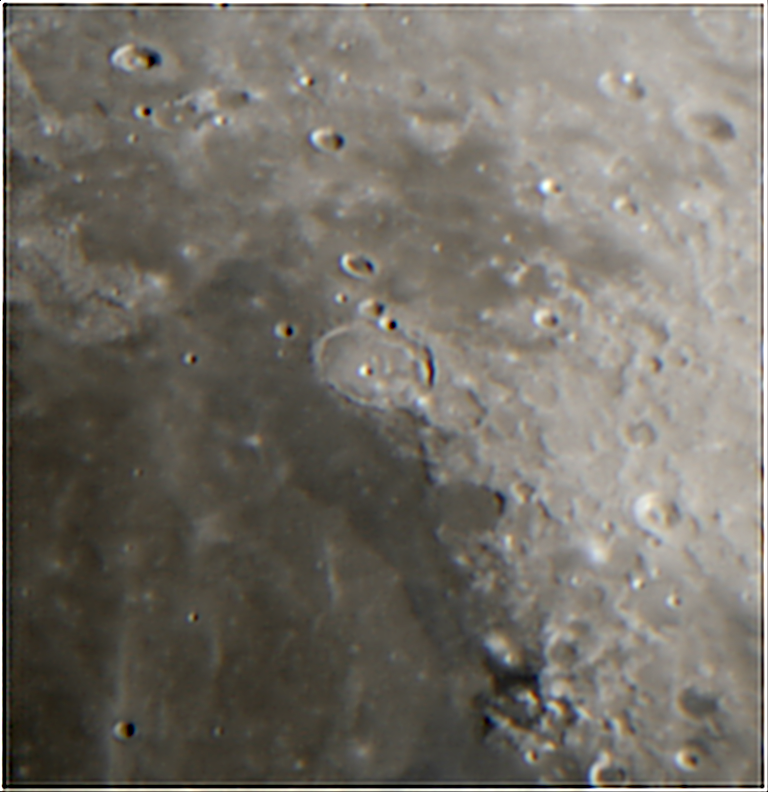 Digital images of Agrippa, Archimedes(2), Curtis, Dawes, Mare Serenitatis, Pickering & Theophilus. JAIRO CHEVEZ – POPAYÁN,COLUMBIA. Digital image of waxing gibbous Moon. MAURICE COLLINS – PALMERSTON NORTH, NEW ZEALAND. Digital images of 7(2), 8, 10, 11, 13(2) & 17 day Moon, Archimedes, Aristarchus, Atlas-Hercules, Clavius, Copernicus, Copernicus-Kepler, East limb, Janssen, Mare Crisium(2), Mare Frigoris, Mare Humorum, Plato, Ptolemaeus-Alphonsus, Theophilus, Tycho & western Limb. JOHN DUCHEK – St. LOUIS, MISSOURI, USA. Digital image of J. Herschel. WALTER ELIAS – ORO VERDE, ARGENTINA. Digital images of Daniell(2), Plato & Proclus. LAWRENCE GARRETT – FAIRFAX, VERMONT, USA. Digital image of Lamb A mountain. MARCELO GUNDLACH – COCHABAMBA, BOLIVIA. Digital images of Bullialdus, Copernicus, Eratosthenes, Maurolycus & Plato(2). RICHARD HILL – TUCSON, ARIZONA, USA. Digital images of Aristillus, Deslanddres, Fracasto-rius, Lacus Mortis, Piccolomini-Fracastorius, Theophilus & Ukert. ALBERTO MARTOS – MADRID, SPAIN. Digital images of lunar eclipse(13). PEDRO ROMANO – SAN JUAN, ARGENTINA. Digital images of 1st Qtr Moon. MICHAEL SWEETMAN – TUCSON, ARIZONA USA. 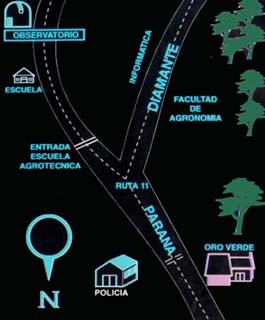 Digital image of Deslandres. DAVID TESKE – LOUISVILLE, MISSISSIPPI, USA. Digital images of Apollo 17 site(3). 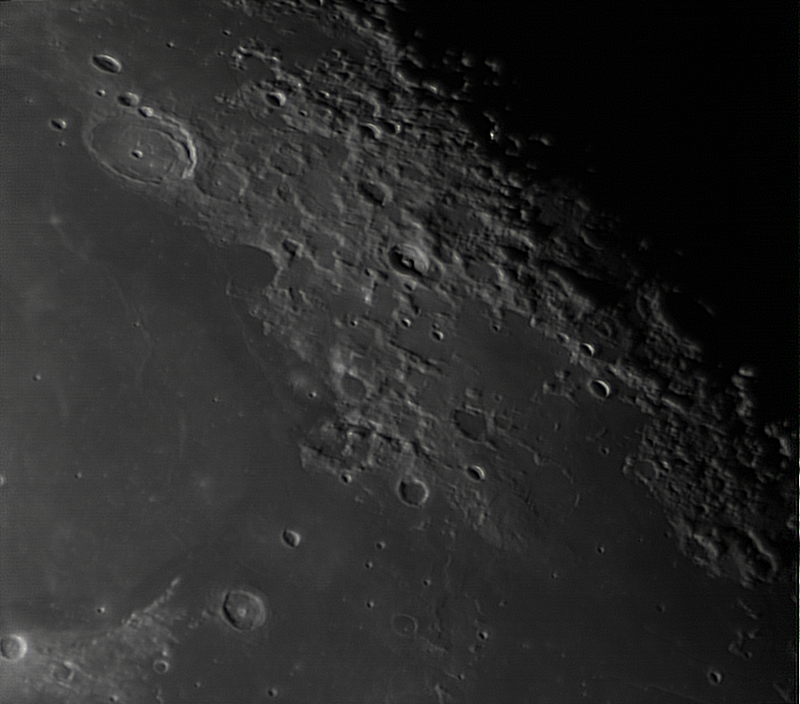 Reports have been received from the following observers for July: Jay Albert (Lake Worth, FL, USA – ALPO) observed: Aristarchus, Herodotus, Hyginus, Littrow, Mare Imbrium, Proclus, Ross D, Sinus Iridum and several features. Jerzy Bohusz (Poland – PTMA) observed and imaged the lunar eclipse. 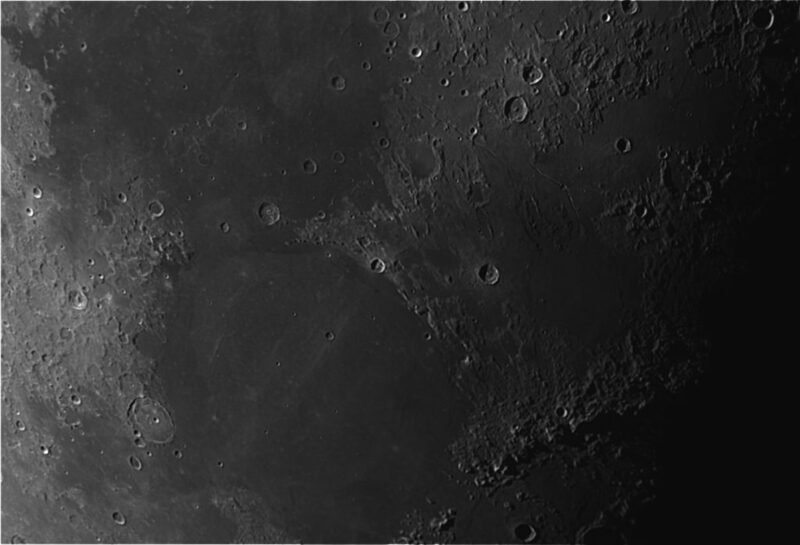 Maurice Collins (New Zealand – ALPO/BAA/RASNZ) imaged: Aristarchus, Atlas, the eastern limb, earthshine, Gassendi, Janssen, Kepler, the lunar Eclipse, Mare Crisium, Mare Humorum, Plato, Schiller, and several other features. Alexandra Cook (Spain – NAS) imaged the lunar eclipse. Collin Ebdon (Colchester, UK – BAA) observed Herodotus. Walter Elias (Argentina – AEA) imaged Daniell, Plato and Proclus. Valerio Fontani (Italy – UAI) imaged the lunar eclipse. Raffello Giunchedi and Thomas Bianchi (Italy, UAI) imaged the lunar eclipse. 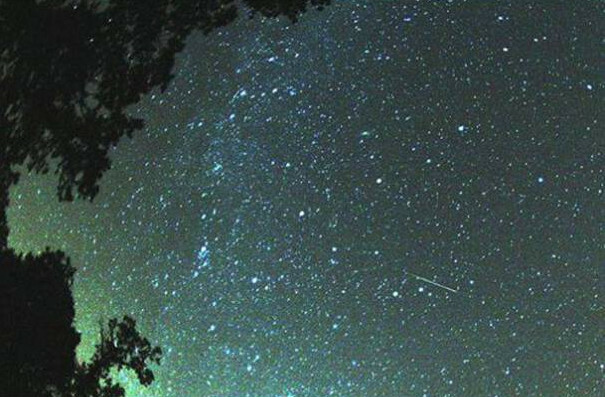 Maercello Gundlach (Bolivia – IACCB) imaged several features. Leonardo Mazzei (Italy – GAMP/UAI) imaged the lunar eclipse. Julien Quirin (France – SAFGA) imaged the lunar eclipse and the Moon. 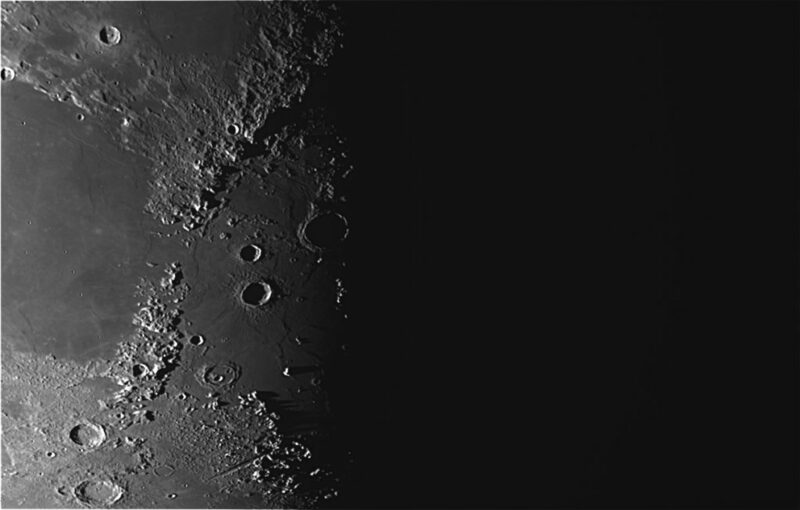 Franco Taccogna (Italy – UAI) imaged Herodotus, Plato, Tycho, and several features, Franco Taccogna and Matteo Diana (UAI) imaged the lunar eclipse. 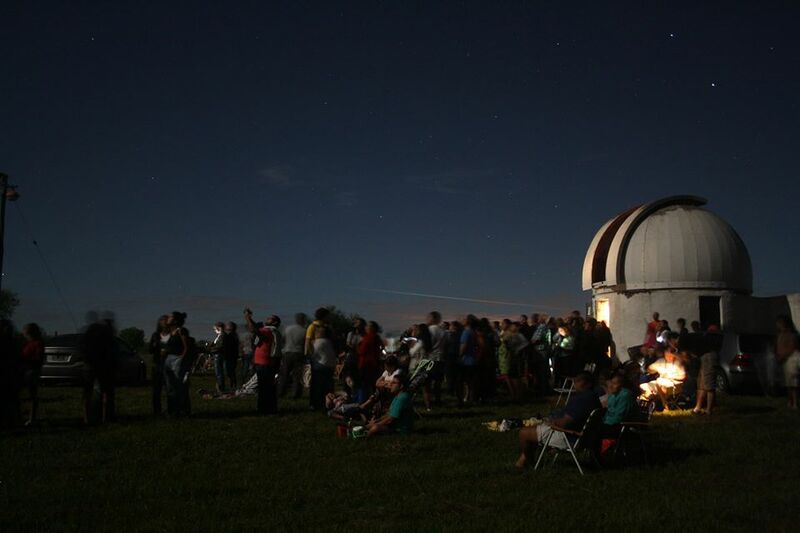 Helen Usher (Pic-du-Midi – Open University) videoed earthshine. Con más detalle, en la página 27 aparece el análisis de una observación de Proclus de Walter Elias que permite excluir una observación de 1989 de la base de datos de Fenómenos Lunares Transitorios.